*Regarding the obligation to untangle the Tzitzis strings prior to the blessing-see next Halacha! While examining the validity of the Tzitzis [of the Tallis Gadol] one is to recite the phrase of “Barchi Nafshi…” as printed in the Siddur. C. What part of the Tzitzis is one to check? D. When is the examination required? How many times a day must it be checked? 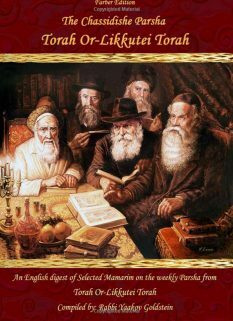 After the Tzitzis have been checked one time that day, one is not required to repeat the examination process again that day. This applies even if one removed the Tallis from his body without intent to wear again [that day] and then in the midst of the day he changed his mind and decided to wear it, nevertheless he is not required to re-examine the strings prior to doing so. This applies even on Shabbos; that it is permitted to wear this Tzitzis without re-examination even if one will be walking through a public domain. If one checked prior to folding for next day’s use: If one checked the Tzitzis and [immediately afterwards] placed them in a specified area, then they do not need to be checked the next day prior to the blessing, if one found the Tzitzis exactly as how they were left the day before. Wearing more than one Tallis at a time: If one is planning to wear many pairs of Tzitzis, one on top of the other, he is required to examine the Tzitzis of each and every pair individually prior to wearing it. Every day upon wearing a pair of Tzitzis, one must examine the Tzitzis prior to the blessing, to verify its validity. Even in a case that for whatever reason one is not saying a blessing over the Tallis, he must examine the strings prior to wearing it. One is search for torn strings that invalidate the Tzitzis. In a time of need, it is permitted to skip the examination process. One is only required to examine the strings once a day. This applies even if one removed the Tallis and is now placing it back on. If one slept with his checked Tzitzis, must he check the strings in the morning upon awakening? No. If however he removes the Tzitzis and then puts it back on [such as upon changing, or upon showering or Mikveh] then he is to check the Tzitzis before re-wearing it. If one owns only one pair of Tzitzis which he wears continuously throughout the night, is it required to be removed and re-checked in the morning? This follows the same ruling as the previous Q&A! If one checks his Tallis Gadol daily after Davening prior to replacing it in the Tallis bag, must it be checked again prior to Davening? 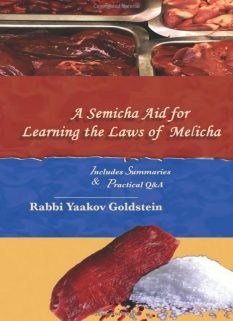 If one’s Tzitzis became tangled in an object and were then pulled out, must one examine them at that moment? Yes, as perhaps a string has torn and invalidated the Tzitzis. If one is traveling and does not have another pair of Tzitzis available, is he still required to check the Tzitzis daily? Must one check the Tzitzis of a borrowed Tallis prior to wearing it? If one desires to recite a blessing over it, then the strings must be checked in all cases [if it was not yet checked that day by the owner]. If the Tallis was borrowed for the sake of performing the Mitzvah of Tzitzis then it must be checked prior to wearing it in all cases. 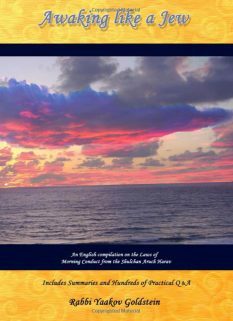 If however it was borrowed for Kavod purposes, such as to be Chazan, then one is not required to check it if he does not plan to recite a blessing over it. A Shul’s Tallis must be checked even if one is wearing it for Kavod purposes, and is not saying a blessing [although the widespread custom is to be lenient]. Checking the Tzitzis is a Segula to alleviate tooth pain. 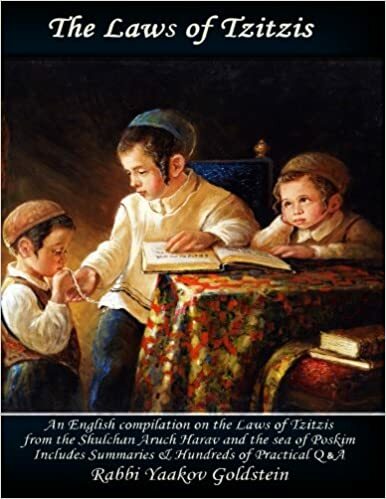 See Tehila Ledavid 8/4 [brought in Q&A] that this obligation is specifically prior to wearing the Tzitzis. If however one is already wearing the Tzitzis, there is no obligation to check them. 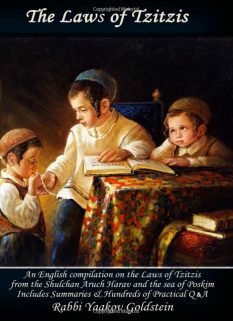 Obligation or stringency: Some Poskim write that the examination of the Tzitzis is a mere stringency, and is not required from the letter of the law, being they have a Chezkas Kashrus. This explains why in previous times people were not careful to check the Tzitzis beforehand. [Rosh, brought in M”A 8/11; Taz 8/8; See Admur in Kuntrus Achron 8/2] Admur [8/13] however rules that doing so is a Rabbinical obligation and it was an institution of the Sages to check the Tzitzis daily. The reason: As perhaps a string has torn and the Tzitzis is no longer valid, and one will come to wear a four cornered garment without Tzitzis. [Admur 8/14; M”A 8/11; “Medakdikim” brought in Taz 8/8; Elya Raba 8/10; Bach 8; Levush 13/2; Machatzis Hashekel 8/11; Kaf Hachaim 8/38] Accordingly, one must examine the Tzitzis even in the event that a blessing will not be recited over it, as explained in 8/14! 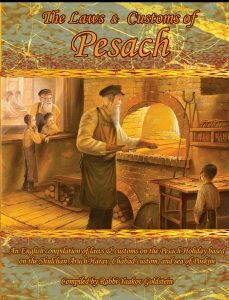 Admur 8/14; Elya Raba 8/10; M”A 8/11; Bach 8; Levush 13/2; Machatzis Hashekel 8/11; Kaf Hachaim 8/38; See Tehila Ledavid 8/4; See M”B 8/22 Biur Halacha “Yiayein” that when wearing without a blessing perhaps only the actual loose strings must be checked. So is the custom, and so is implied from the meaning of the verse which discusses “Atifa”. See glosses ibid of Rav Raskin that perhaps even if one is not checking the Tzitzis, the above phrase is to be recited upon wearing it again that day. The reason: As according to Admur in the Siddur, and so rules Shelah ibid, even one torn string in this area invalidates the Tzitzis. Other opinions: Some Poskim rule one is not required to check the Tzitzis on Shabbos unless one has another Tallis available. [Beis Yaakov 84 as explained in Admur ibid; Koheles Shlomo brought in Kaf Hachaim ibid] As on Shabbos, if one does not have another Tallis available he will anyways be allowed to wear the Tallis. [Biur Halacha below] Admur in Kuntrus Achron ibid negates this opinion, as nevertheless one must check in order to save himself from a blessing in vain. Some Poskim record that the world is not accustomed to check the Tzitzis on Shabbos. 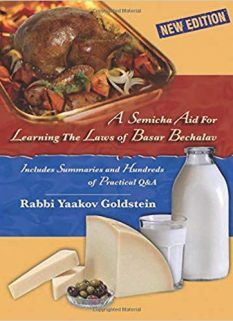 [M”B ibid; Siach Yitzchak 4 that so was custom of Kesav Sofer; Rabbanim in Piskei Teshuvos 13 footnote 18] However Admur ibid records that the custom is to do so. Other opinions: Some Poskim rule one is not required to check the Tzitzis upon traveling unless one has another Tallis available. [Beis Yaakov 84, brought in Elya Raba 8/10] Admur in Kuntrus Achron ibid negates this opinion, as nevertheless one must check in order to save himself from a blessing in vain.